Very similar to Early Bird in its flavouring of light but spicy yet sweet aroma. However the cones mature earlier in the harvest season and produce heavier yields than its cousin Early Bird. Goldings are recognised as having the most typical English aroma. There is special demand for these hops for use in copper hopping and dry hopping of traditional ales. Goldings are also found to be useful for late hopping lagers when a delicate aroma is required. 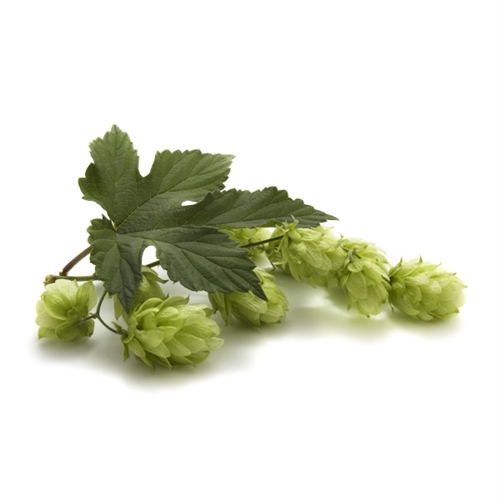 The cones produced on this variety are very full and ornamental as well as a superb variety for brewing. The plant itself has a moderate to strong growth habit.